If there is anything we Australians enjoy more than entertaining friends, it's doing it outdoors. Reflective Gardens is a business with an established reputation for offering quality workmanship in all areas of Landscaping. 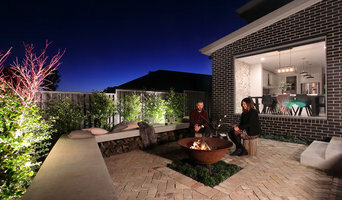 With over 15 years of Experience Reflective Gardens has an excellent reputation for professionalism and customer service; we are also Members of the Landscape NSW and ACT. 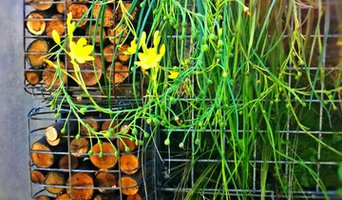 Reflective Gardens strive to deliver pricing and practices that are both fair and competitive. 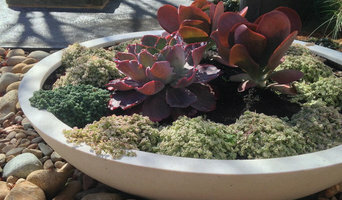 Reflective Gardens will produce a garden that will be a delight to use and a true Reflection of your lifestyle choices. With over 10 years experience, we are a landscape construction business that works with you to achieve the landscape of your dreams. Evoscapes loves to deliver a full Landscape project from the back yard where all your privacy is enjoyed to the front yard where you want to make an impression as you welcome people in. Making a blank canvas into an art of landscape surrounding your place of rest, relaxation and entertainment is what we enjoy most. Building on a dream and making it come true can take some time to put together, as we want to make sure you are over the moon with every second you spend outdoors at your home. We pride ourselves in using the best quality workmanship, working with expert tradesman and ensuring a high-quality product delivered in a professional manner. As your landscape evolves you can also be assured that our team will remain present, enthusiastic and easily contactable. Contact us for your quote today. We look forward to hearing from you. What can a Sydney, New South Wales landscape contractor or gardener do? 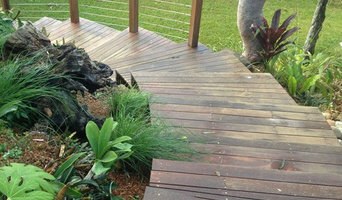 Find landscape solutions and Sydney, New South Wales gardening services on Houzz. Scroll through this page to find professionals that offer landscaping and gardening services in your area. You can browse their latest projects, read reviews and see how other homeowners rate their work, and message them directly.